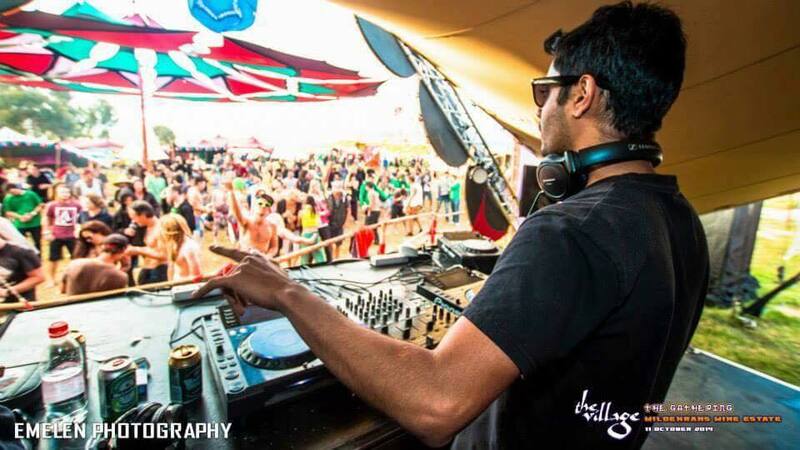 Strain ( Rahil Malde / Totem Records / Replicant Records | The Village SA ) – joins us for an interview with Ishikawa ( Angad Kumar Kapoor / Phonix Records / Mechanik Records ) on Radio Schizoid. little bit about yourself and how you got into the psytrance scene? I’ll try to keep it as brief as possible. [ Ishikawa ] So what is the story behind your chosen name of ‘Strain’? music that we play, I thought it would be a suitable name. where to stop with this list. behind the series and can we expect a Volume 3? releasing with Replicant Records and we are aiming for an end of 2018 release. Keep an eye out though, because there are some quality artists on the list. and any label secrets you can share with us? store for both Replicant and Totem Records. which act, we always consider our music to be psychedelic with an attitude. favorite track of all time, what would it be? of those tracks that I can listen to again and again, and never get bored of. production really requires a big commitment and it takes a fair bit of time. beginners looking to get into the scene? mixing anything. Once you have your mixing down, is when the real fun starts. environment but I do enjoy it. [ Ishikawa ] What has been your craziest party experience yet? slippery fellow with a naked body. We laughed, great party! Hands down, Lyle Jensen. Lyle Jensen would definitely be my spirit animal. interview, any final shout outs? with the releases during this testing time for Twilight. Pywell (Jester), Calvin Pfaff (Switchcache) just to name a few!